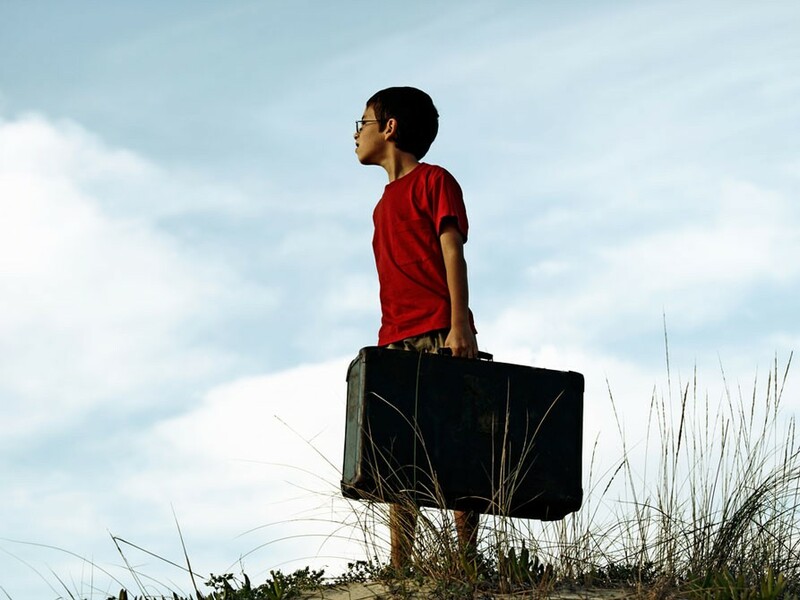 Children in the United States born to foreign parents and who are abused, abandoned, or neglected by one or both of their parents may qualify for lawful permanent resident status (another name for a green card). This is called Special Immigrant Juvenile status, or SIJ status. The main upside to SIJ status is that it allows a child to remain in the United States with green card status. A person with a green card can remain permanently in the United States, working and living here without restrictions, as long as he follows a few important rules. The main downside to SIJ status is that the child can never sponsor either parent for immigration status in the future, even if the child later becomes a U.S. citizen. What are the criteria for SIJ? Can a child still living with her mother qualify? As mentioned earlier, the child needs to have been “abused, abandoned, or neglected” by one or both parents, and a state court must make “special findings” related to the abuse, abandonment, or neglect before the child turns 21. The most common scenario is when a child flees his home country because of violence or other factors to join his mother, father, or other relatives who are already in the United States. Of course many other scenarios also apply, such as those in which a child is living with his mother without the father’s support or even without support from either parent. Sometimes a child is living with other relatives and has no ongoing contact with either parent. In one-parent cases, if the missing parent has physically moved away from the child or has no ongoing contact with the child; has failed to provide any financial, emotional, or other support to the child; or, in some circumstances, has died, this is defined as abandonment. Neglect is similar but generally implies that the parent in question may sometimes be present or even living with the child but has failed to provide adequate medical care, educational opportunities, food, clothing, or other basic needs. Finally, abuse can be either physical or emotional harm to the child. The mother and child have to be in the United States, and they have to file a petition in a state court that has jurisdiction over matters related to children (family, probate, or juvenile court). The child cannot be married. The exact procedures for filing such a petition are different depending on the state, county, or city where it is filed. When a one-parent-abuse, an abandonment, or a neglect case is filed in family court, the mother can ask for the special findings for her child’s SIJ status as part of another case, for example, in the context of a child-custody case. The mother can also seek special findings if a child is in juvenile court for a criminal matter. The initial state court filing has to have underlying merit and not be filed only to receive immigration benefits. This can be a complex proposition. During the state court proceedings, the judge must make several special findings, including 1) the child has been abused, abandoned, or neglected by one or both parents and cannot be returned to the parent(s) for these reasons; 2) it is in the best interests of the child to remain in the United States; and 3) the child is found to be dependent on the court. What’s next after the “special findings”? Once the family, probate, or juvenile court has signed the special findings, the child can file Form I-360 with the Citizenship and Immigration Service (CIS). This form is used to ask CIS to confer SIJ status on the child. CIS will review the filings and sometimes interview the child. It will check to see if the information is correct; if the paperwork was filed before the child’s 21st birthday; and whether the parent who abused, abandoned, or neglected the child has reentered the child’s life and, if so, under what circumstance. CIS will review the special findings to determine if they are adequate and timely. If CIS deems the child qualified, the I-360 will be granted. In some cases, a green card application and the I-360 can be filed at the same time. For children with pending immigration court cases, however, the I-360 must be filed first and approved, and then the green card application is filed with the immigration court. What if I think my child or another relative may qualify for SIJ? The SIJ process is very complicated. Therefore, it is very important to find an attorney experienced in handling SIJ cases to assist you. The process requires knowledge of the family court procedures as well as the complicated immigration laws and processes for SIJ. It is important to have a consultation with a knowledgeable, experienced attorney before moving forward with the SIJ process, especially if you are a Solo Mom thinking of filing for your child or another child living with you. The one-parent SIJ cases are more complicated than cases in which both parents have abused, abandoned, or neglected the child or the second parent is just not able to care for the child for some other reason but is not in the picture. The process of filing a petition and gaining the proper special findings is much more complicated when one parent is involved. Children who are over 18 but under 21 are still eligible for SIJ status, but again, the state court process is more complicated because some states do not have foster care or other services available for children over 18. Immigration law allows SIJ status for children under 21, but that can conflict with the state’s laws, which further complicate these cases for this group of children. How do I find resources to help? Several organizations assist children in pursuing SIJ cases. Some will help only very specific children who come unaccompanied, but they can refer you to knowledgeable attorneys in the area nonetheless. Some reputable nonprofit groups include Kids in Need of Defense and the Immigrant Legal Resources Center. Most cities and states have legal services organizations. If they have an immigration unit, they may provide representation to low-income children and their families. If they are unable to take your child’s or relative’s case, they can provide knowledgeable referrals. It is also helpful to check the law schools in your area. If they have an immigration law clinic, they may provide direct representation, and even if they cannot take your case, they can provide referrals. Finally, the American Immigration Lawyers Association is a national association of attorneys and law professors who practice and teach immigration law. Although the organization does not have admissions criteria other than a current, valid bar license, any very good immigration attorney is an AILA member. So, when you consider hiring an attorney for an SIJ case, be sure he or she is a member of AILA. Additionally, be sure that the attorney primarily practices immigration law. Immigration law is a highly complicated and technical area of law, and it is impossible to practice on a part-time basis. The SIJ process is complicated, but it can be very fruitful and helpful for young people because it leads to lawful permanent-resident status. As a lawful permanent resident, an individual can eventually become a U.S. citizen once he or she meets the necessary criteria. The benefits can be great, but the process is complicated and not without some risks, so think carefully and get competent advice and assistance if at all possible.